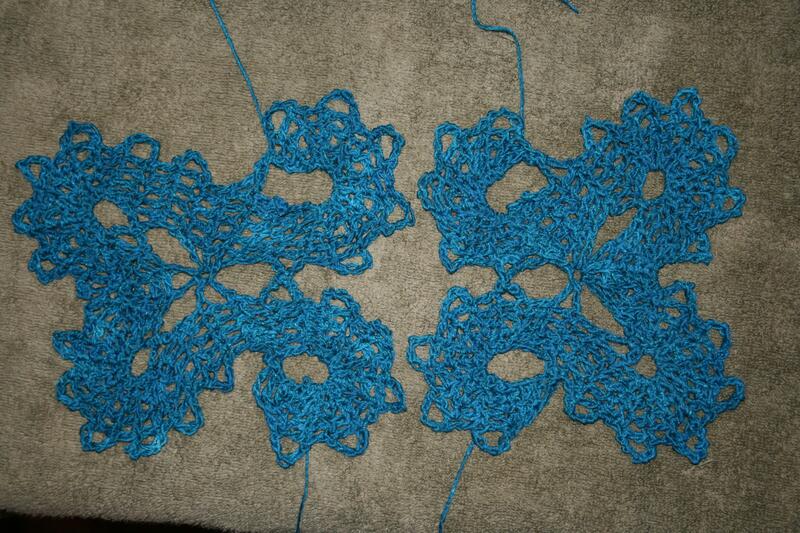 I am going to use a curse word in the world of crochet…Blocking. 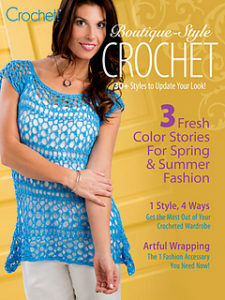 Okay I said it, and I admit it is not my most favorite part of crocheting. Over all my many years of crocheting, I never blocked my work, but I have a new understanding and appreciation for it in the more recent years. So in my earlier years of crocheting I mostly created afghans made of acrylic yarn, really looking at it, blocking would not have made much of a difference in my work. But as I began using more natural fibers, I can really see the difference blocking has to offer. This is even true of some of the new synthetic yarns. I began to thinks about blocking different when someone expressed it as “a way of setting the stitch”. This one phrase opened up a new line of thought about this process, and caused me to investigate how this technique affects my fabric. 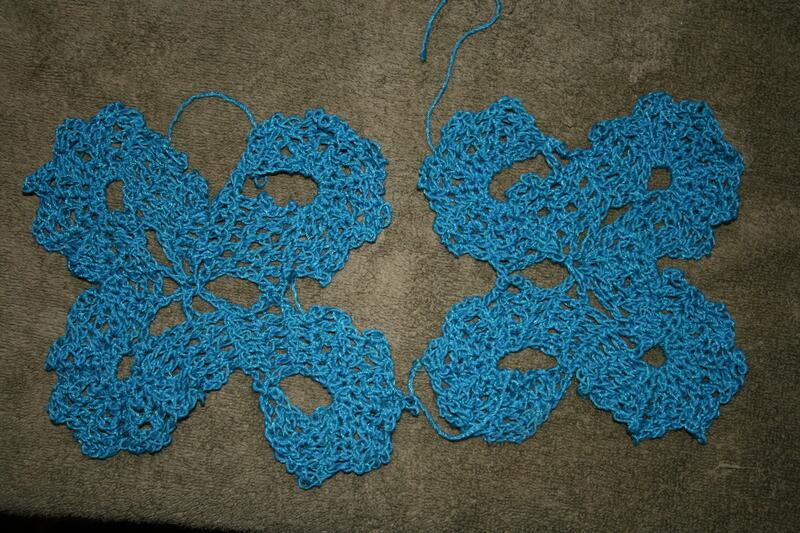 Unblocked, they look okay, but the detailing is not as evident. So what is blocking? Blocking is the process of using moisture to open up the yarn fiber and set it into a desired shape. Yes, you may have already crocheted it into the shape you want, but the original structure of the yarn want s to pull it to itself. By adding moisture, (using a spray bottle of water, or steaming with an iron) the fiber in the yarn relaxes and opens up to the structure you have created. 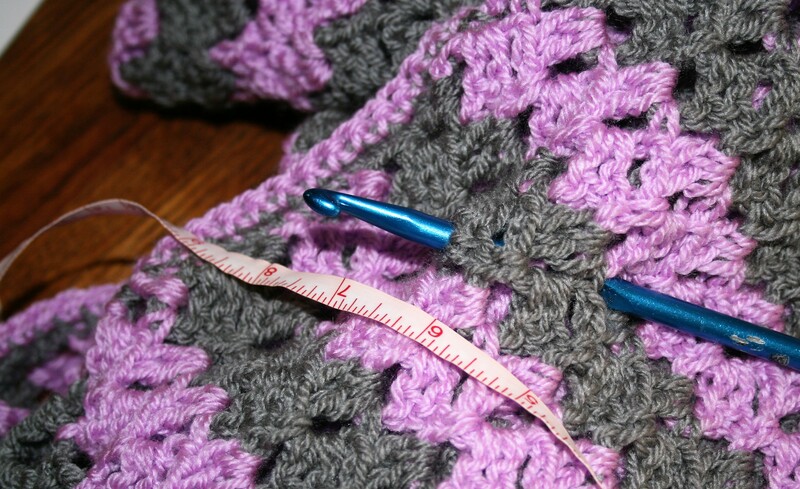 For best results, you should test the blocking on a swatch to determine what the best method of blocking is. Essentially this is a “lay flat to dry” kind of project. This process is not only used in your finished fabric. The method of getting a fiber wet and setting it to a desired structure actually takes place in handspun yarns as well. It is referred to as “setting the twist”. After a yarn is plied (more than one strand spun together in the opposite direction of the single strands), it is submerged in water to remove the air. It is then snapped like a whip to remove the excess water, and hung to dry, sometimes even weighted (hanging weight at the end of the hank) to set the twists of the yarn. So setting a stitch by blocking is much like setting the twist in the yarn to begin with. It allows the fibers to “receive a new memory” of how to sit and where to belong. Blocked, you can see more of the open work, and everything is a little crisper and more defined. I do not use blocking to attempt to create something other then what I stitched, I do not attempt to get an additional several inches to my project and become something it is not. I use it to open up my open stitch work, my lace, help set my edges straighter, help my yarn to know where its new home is.